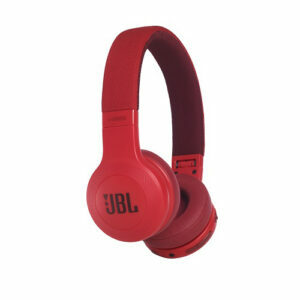 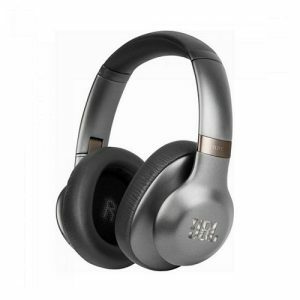 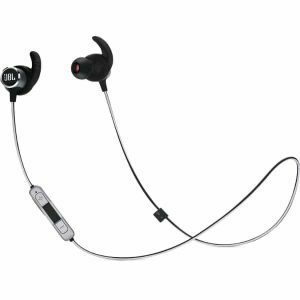 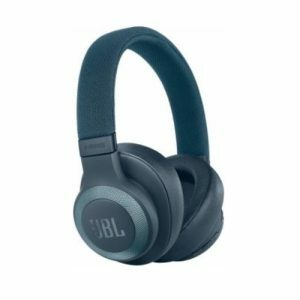 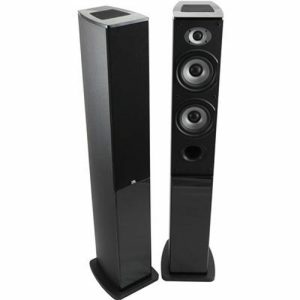 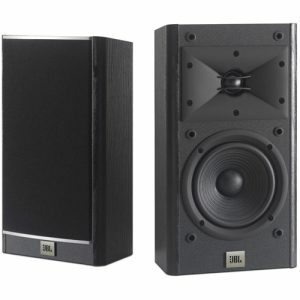 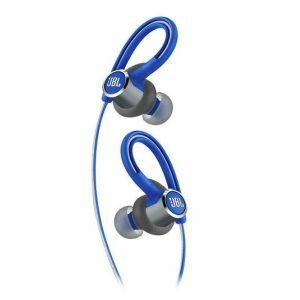 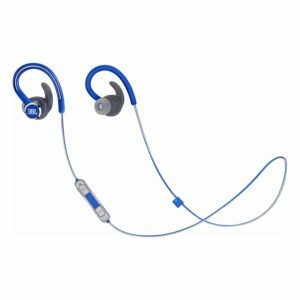 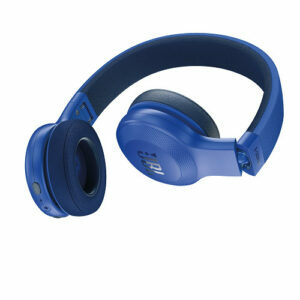 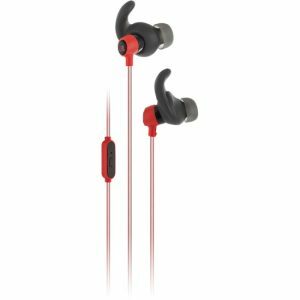 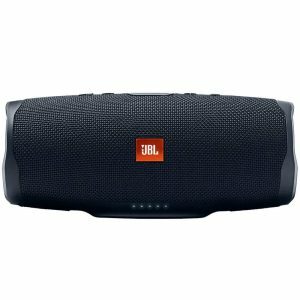 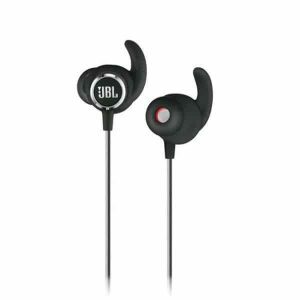 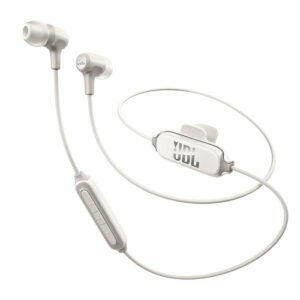 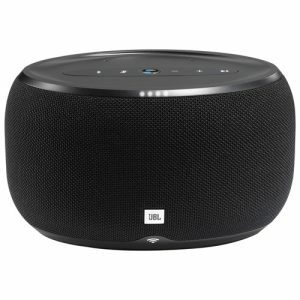 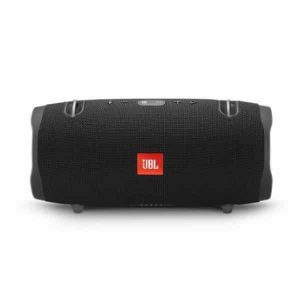 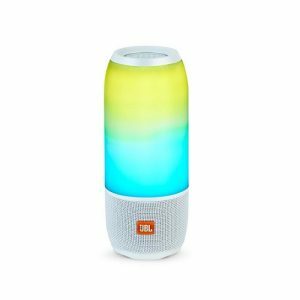 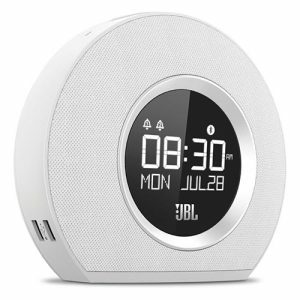 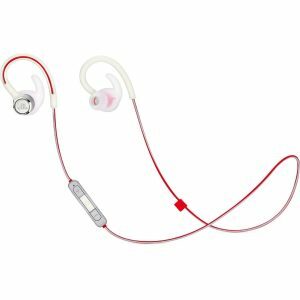 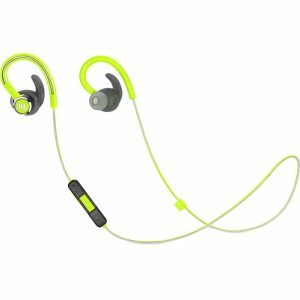 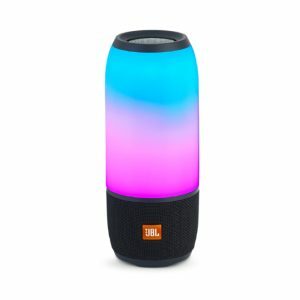 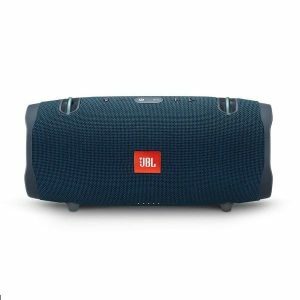 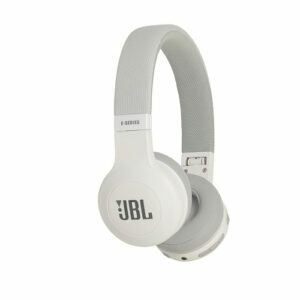 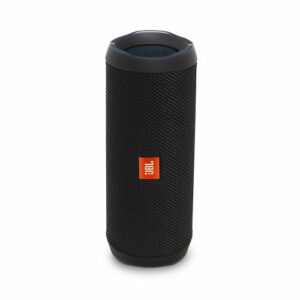 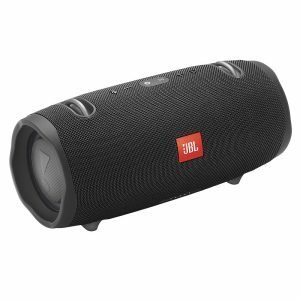 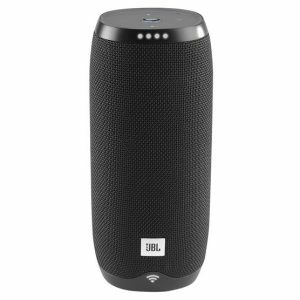 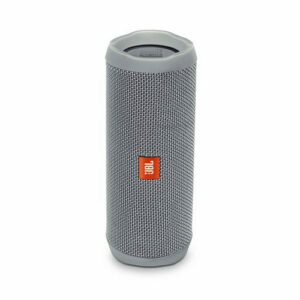 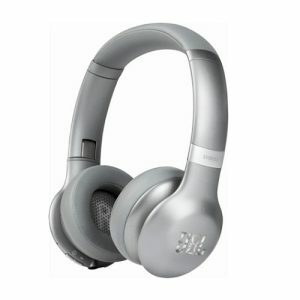 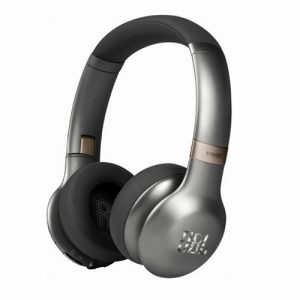 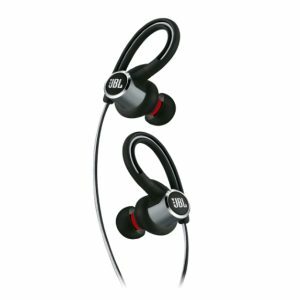 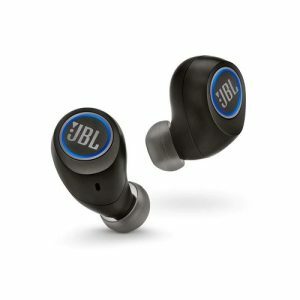 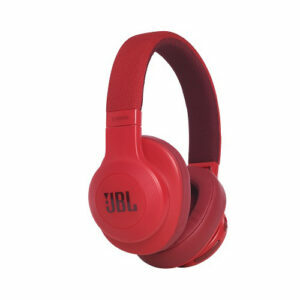 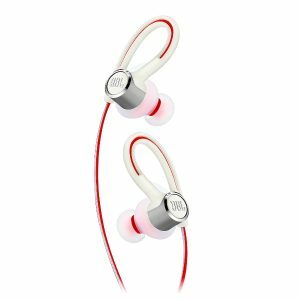 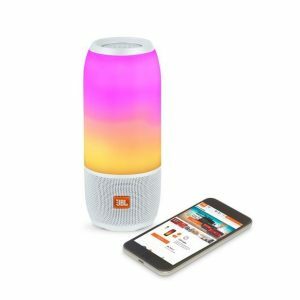 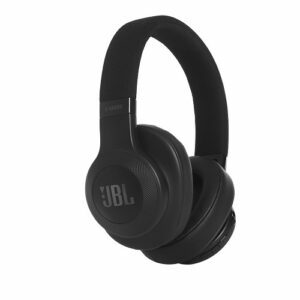 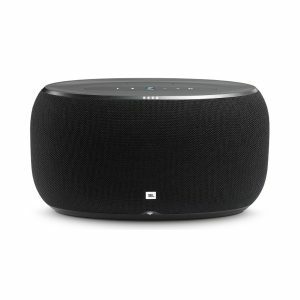 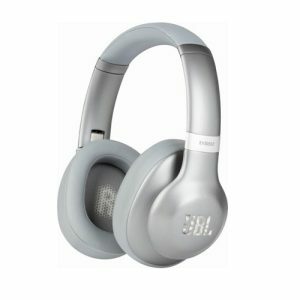 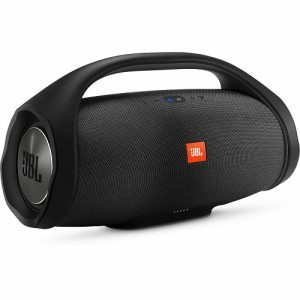 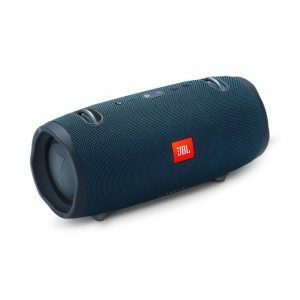 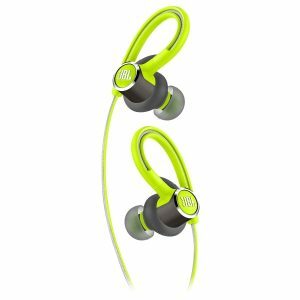 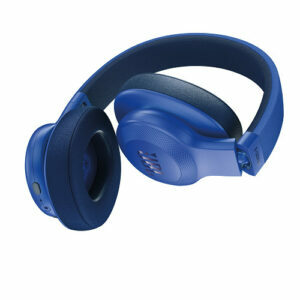 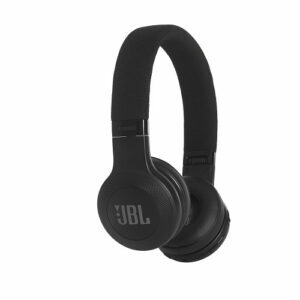 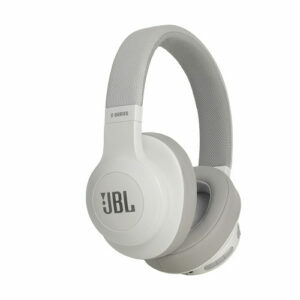 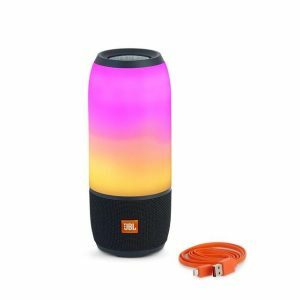 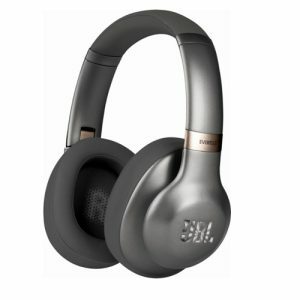 To purchase, simply apply coupon code JBLXTRA15 at check-out. 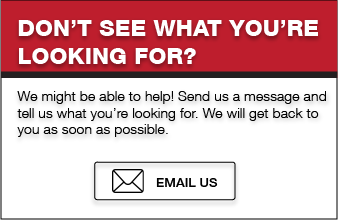 Your product will be shipped directly to the indicated address. 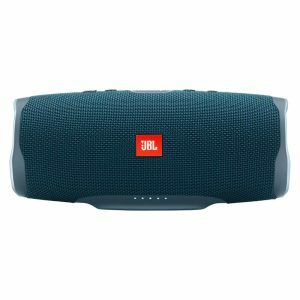 Please allow up to 2 weeks for delivery. 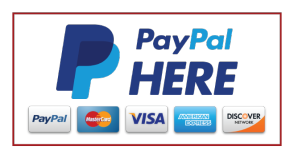 Special order items may take up to 4 weeks for delivery.